How do you make a Greek salad? If you ask 10 Greeks how to make a Greek salad you’ll get 10 different recipes. When my husband and I visited Greece, a Greek salad was considered a plate of feta cheese, tomatoes, cucumbers and maybe olive oil. If that’s what you’re into then check out my recipe for what I call a genuine Greek salad. 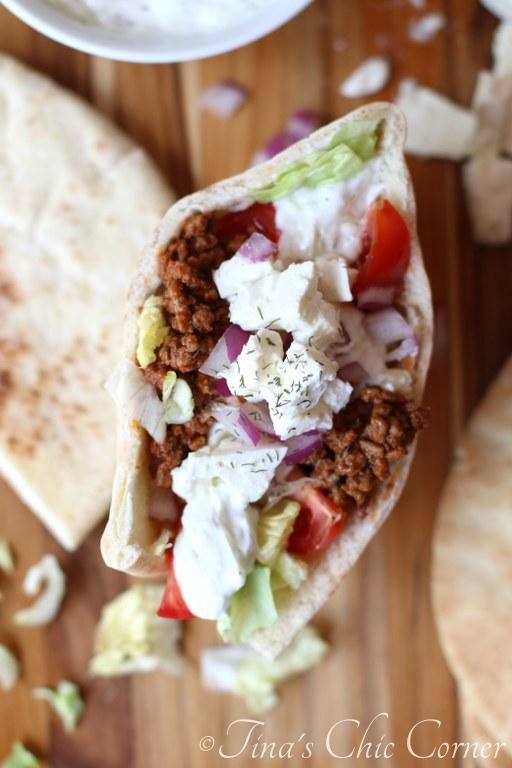 I think at the end of the day, if you have good feta cheese then you can’t go wrong with whatever else you add to the plate. Okay, maybe it was also better because I didn’t have to make it myself. I think the biggest problem with Greek salad recipes is that they are all “some of this” and “a little of that” and “stir it all up” type of recipes. You go home with a list of ingredients and a basic pattern to follow and you end up just a little bit off. What you get is, not surprisingly, a totally different recipe when you are done. Please, please, please, use fresh and good quality ingredients for this recipe. It makes all the difference in the world. That means good olives if you use them. It means a brand of feta cheese that you know you like. It means that the olive oil you use is actually olive oil. Other flavorless oils are great for cooking but really won’t help your salad. It even means that when you use herbs, even if they are dried, they shouldn’t be older than you are. Trust me, it makes a difference. To make the dressing, into a measuring cup, add the olive oil, red wine vinegar, lemon juice, oregano, and garlic powder and whisk everything together. Set it aside. 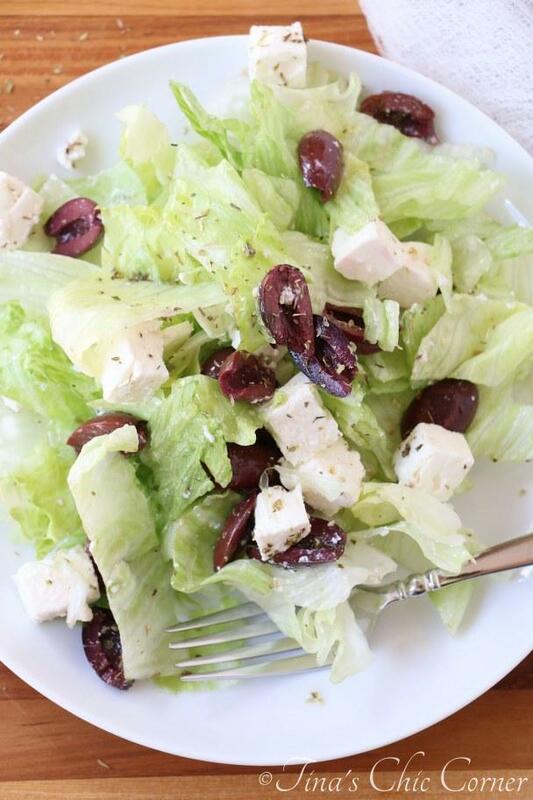 In a big bowl, add the chopped lettuce, sliced olives, and chopped feta cheese. Pour the dressing on top and gently mix everything together. 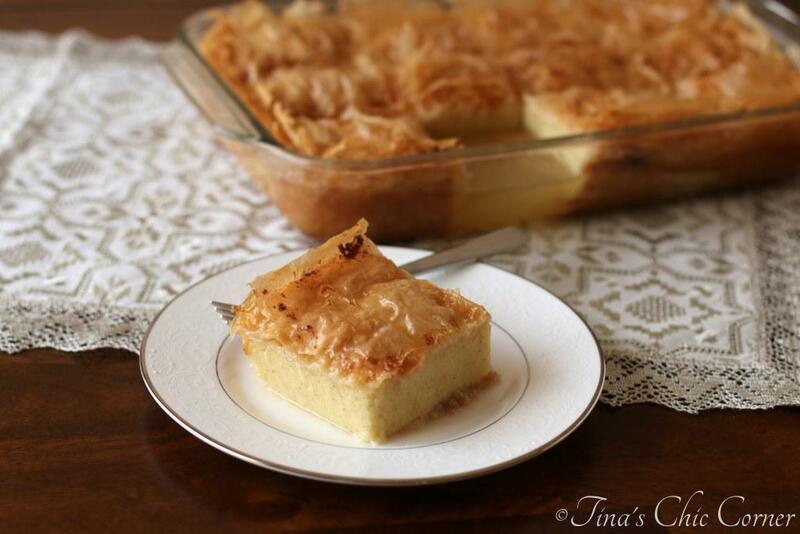 Here are some of my favorite Greek recipes. Love this salad. 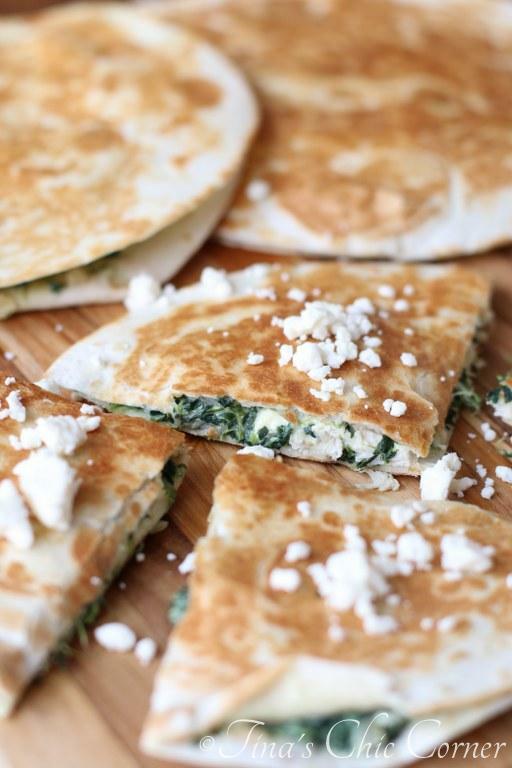 Anything with feta cheese, yummy!